Agnesian Healthcare is suing Cerner Corp. for a botched rollout of a revenue cycle management system, saying that problems caused Agnesian to lose millions of dollars and to take a reputation hit. Agnesian says it lost a total of least $16 million and claims $200,000 per month in damages. Cerner previously has faced lawsuits, as when a Kansas hospital sued over implementation of an EHR system and when a North Dakota system alleged that patient-accounting software malfunctioned. As healthcare systems work to meet meaningful use and MACRA requirements, lawsuits between vendors and their customers may become more common, said Jeffrey Short, a healthcare IT and privacy lawyer with Hall Render. "I think we'll see more of that due to the sheer volume of the activity." And if Agnesian wins this suit, Short said, "it may embolden others to pursue similar types of claims." 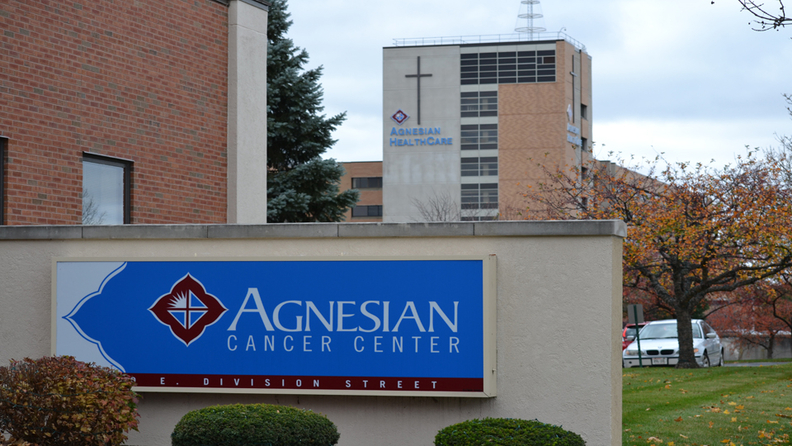 Immediately after Fond Du Lac, Wisc.-based Agnesian began using Cerner's registration, scheduling, billing and claims software in its ambulatory clinics, in 2015, it began experiencing problems, according to court documents from the Circuit Court of Wisconsin in Fond Du Lac County. Ultimately, Agnesian—a not-for-profit with hospitals, labs, and clinics—had to resort to manual processing of patient billing statements. Problems continued in the years after the initial implementation. A year after the go-live, Cerner told Agnesian that it had fixed the problems. Indeed, Agnesian's billing processes seemed to be running more smoothly. But the next year, Agensian found that there were more coding errors that caused the software to automatically write off reimbursable charges. At this point, Cerner told Agnesian that it would have to rebuild the software. But the Cerner staff tasked with rebuilding it left the company before completing the project. "Cerner disagrees with the allegations and will aggressively defend the case," Cerner wrote. Agnesian was not immediately available for comment. "Even if Cerner is able to successfully rebuild the Integrated Solution, it will take many months thereafter to return to normalcy in billing collections," Agnesian lawyers wrote in court documents. The problems go back further than the rollout itself. Agnesian claims that Cerner touted revenue cycle successes that were misleading and not representative of other healthcare systems' experiences. What's more, Agnesian alleges that the solution was not scalable, as Cerner said it would be, and that it did not allow the healthcare system to submit claims "at a normal volume." Agnesian paid $300,000 for the initial build-out of the software. Agnesian last year reported $466.2 million in revenue, according to the Modern Healthcare financial database. In addition to financial losses caused by software problems, the hospital might also face operational snags, said Valerie Montague, a partner with law firm Nixon Peabody. "It's a multifaceted problem if you have this type of situation with your healthcare IT. It's so intertwined with the operations of the hospital," she said. "It's more than just a dispute with a vendor—it really does have a significant impact." Agnesian began using Cerner for inpatient management and billing products in 2004. In 2013, the healthcare system, looking to transition away from McKesson in ambulatory clinics in order to meet the deadline for using ICD-10 standards by 2014 (later shifted to 2015), decided to use an interim Cerner solution, which was then replaced with the more permanent—and troublesome—software. This is not Cerner's only implementation-related difficulty at the moment. Last week, the Canadian health minister launched a second investigation of an EHR at Island Health Authority hospitals, where some physicians, citing patient safety concerns, refused to use the Cerner EHR, saying it lost or changed drug and diagnostic test orders.